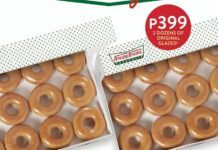 Home Food & Beverage Araw ng Maynila Promo: Krispy Kreme Box of 6 for Php150! 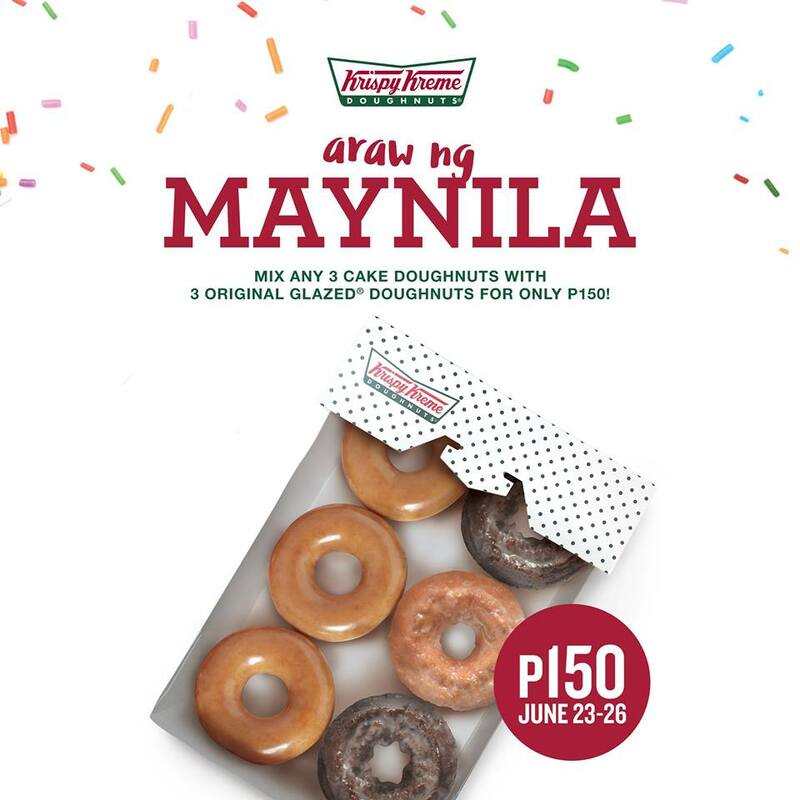 Araw ng Maynila Promo: Krispy Kreme Box of 6 for Php150! 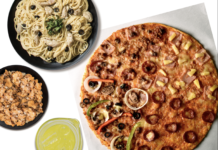 * Cannot be combined with other promos and discounts. 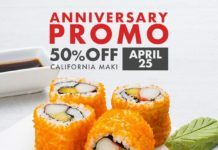 Previous articleSports Warehouse Pop Up Sale: Nike, adidas, New Balance, etc! Next articleLong Weekend Sale: Nike Factory Store Subic Buy 1 Take 1!